Happy 4th of July! 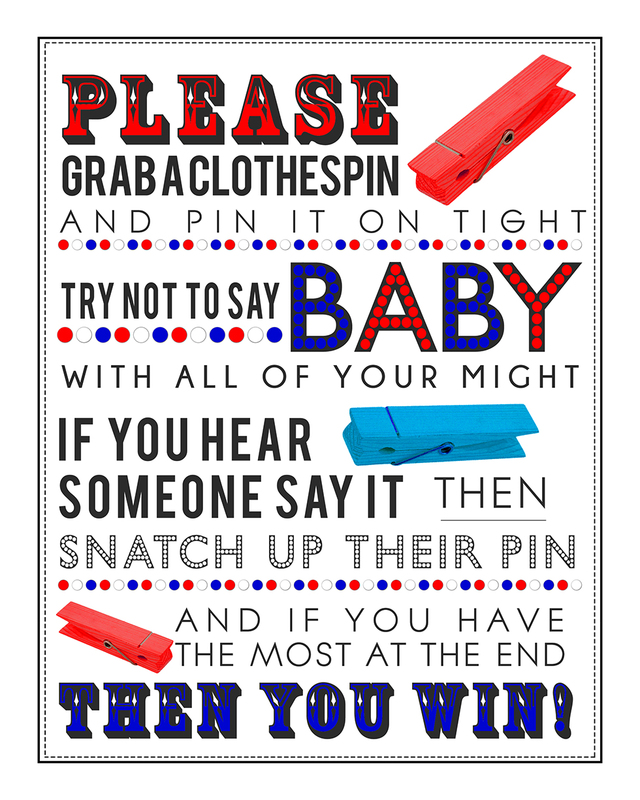 Today’s freebie is for all you last minute shower planners out there… my clothespin game in red white & blue just in time for your 4th of July baby shower! I also have a coupon code happy4th for $2 off any order of $8 or more. Coupon code is good through July 4th. So click below to get your freebie then head on over to the shop to use your coupon for more goodies. Need custom items for your shower? Shoot me a message in the shop and I’ll get to work for you! Click here to open in a new window. Then save to your device or print.